Do you love working with the Moon? 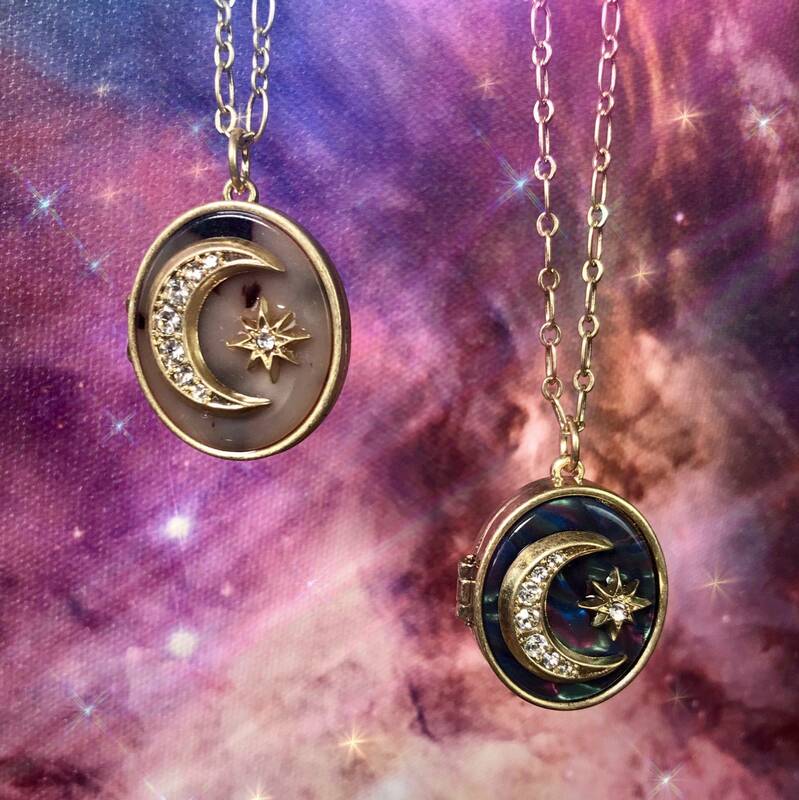 I know I do – and these Moon Love Lockets are beautiful talismans of lunar magic. 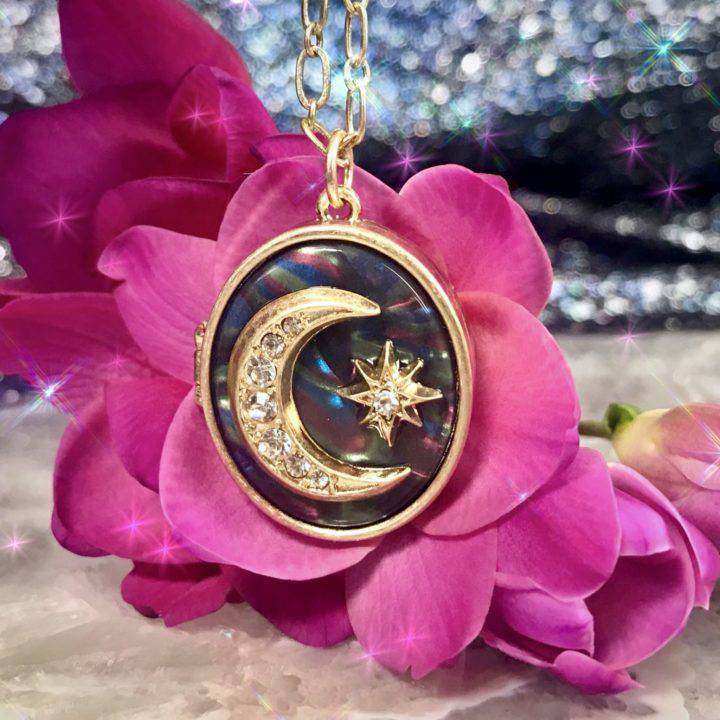 These lockets are made of shimmering resin abalone, and each features an enchanting gold-colored moon. 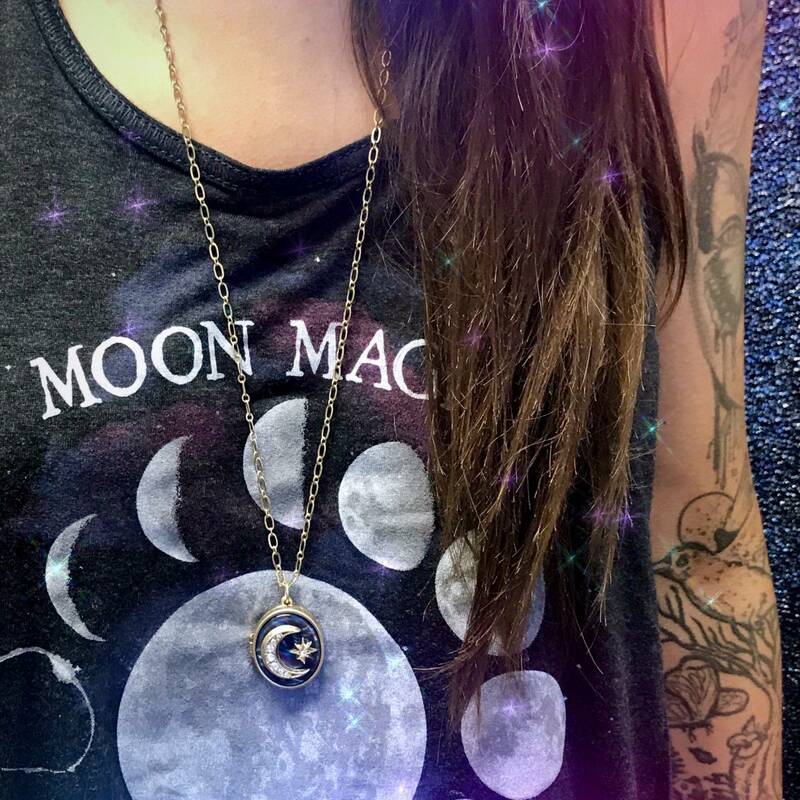 Adorn yourself with one of these mystical lockets to honor our dear Mother Moon and call down all of the beautiful magic that she beholds. I am absolutely captivated by the Moon. Luna is the ruler of the tides and thus, she also rules our emotions. It’s from the Moon that great compassion and emotional understanding can arise, and this is what makes Luna such a powerful divine feminine symbol. The Moon’s cycle mirrors the cycles of life. As the Moon transitions between states of fullness and emptiness, waxing and waning, light and dark, so do we – in a beautiful, rhythmic dance that’s never-ending. 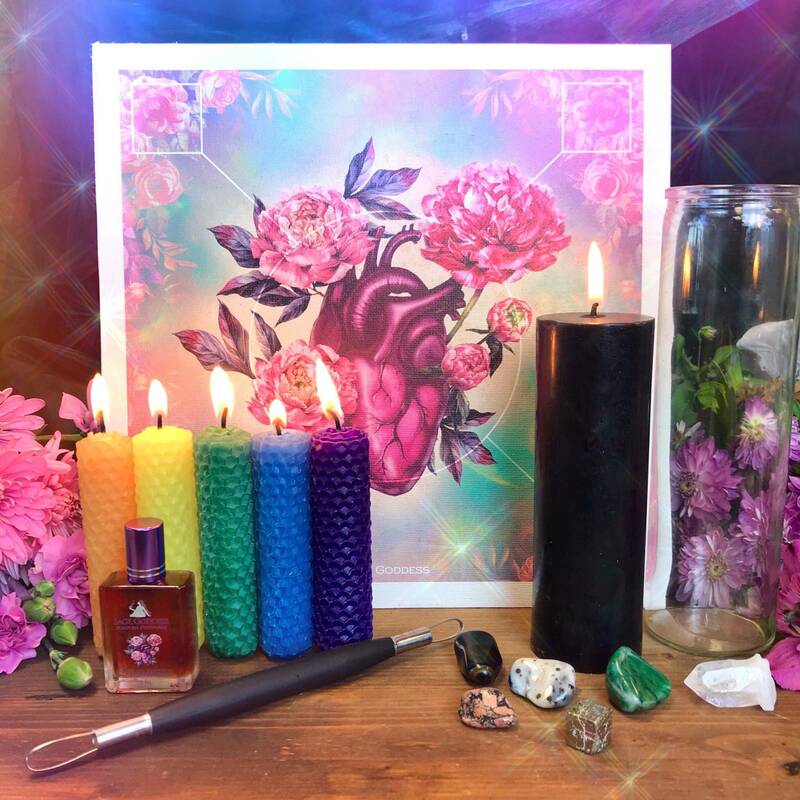 These Moon Love Lockets will help you call forth all of the illuminating magic and wisdom that the Moon holds. 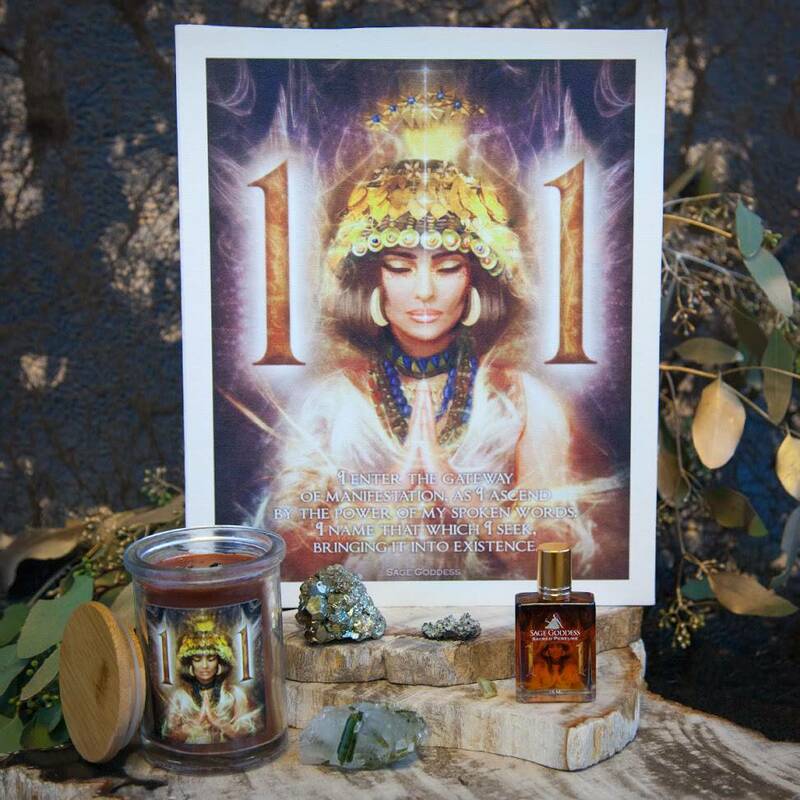 Adorn yourself whenever you wish to surround yourself in Luna’s nurturing energy. 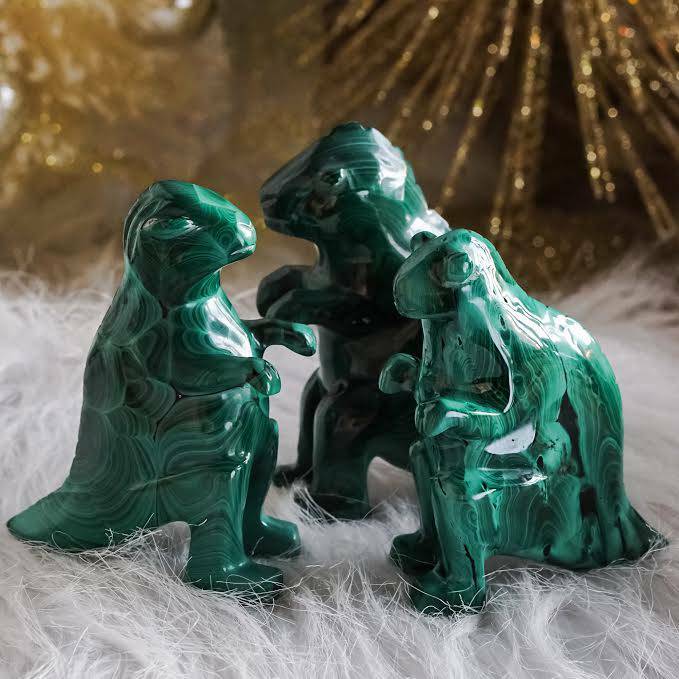 Allow it to serve as a reminder that you’re not alone on your journey – wherever you are, the Moon is right there with you, providing you with guidance and reassurance as you evolve, expand, and move closer to the person you’re meant to be. This listing is for one (1) Moon Love Locket, about 1″ in size, on a chain about 33″ in size. Yours will arrive lovingly parceled for your enjoyment.